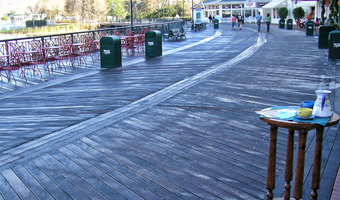 We ship Ipe decking & lumber throughout the United States (including Alaska & Hawaii), Canada & the Caribbean Islands. Contact a representative at J. Gibson McIlvain today by calling (800) 638-9100. 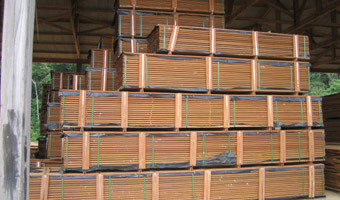 The J. Gibson McIlvain Company carries in stock all commercially available sizes of S4S E4E Ipe Decking and kiln dried lumber. 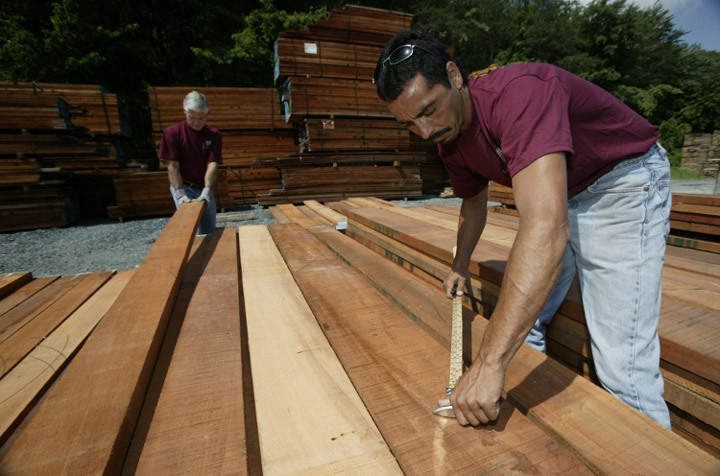 We have what you need—from 1” through 6” thick Ipe Decking sizes. You can request widths from 4” up to 12”. Lengths generally run from 8’ and longer, but we stock 4’, 5’, and 6’ for dock building, among other applications. 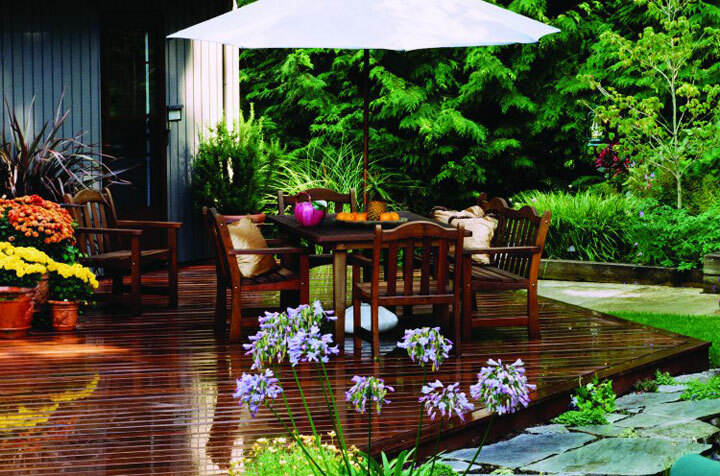 We may be also able to offer FSC Certified Ipe Decking. The FSC (Forest Stewardship Council) is devoted to responsible forestry practices. Although not all lumber can be FSC certified, the J. Gibson McIlvain Company strives to purchase FSC certified lumber when available. Want to speak to a live sales representative? Call 1-800-638-9100. Or you can email us and your inquiry will be sent to one of our in-house sales representatives.